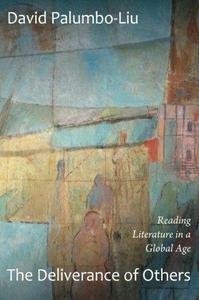 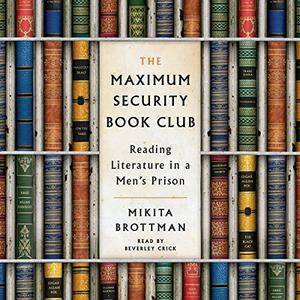 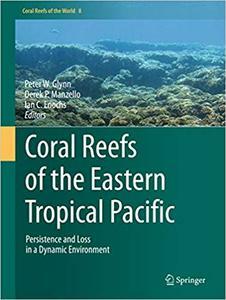 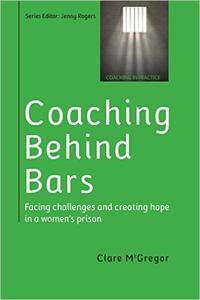 Mikita Brottman, "The Maximum Security Book Club: Reading Literature in a Men's Prison"
Peter W. Glynn, Derek P. Manzello, Ian C. Enochs, "Coral Reefs of the Eastern Tropical Pacific: Persistence and Loss in a Dynamic Environment"
Clare McGregor, "Coaching Behind Bars: Facing Challenges and Creating Hope in a Womens Prison"
This Christmas season, join the girls of the mother-daughter book club for a variety of holiday-themed adventures! 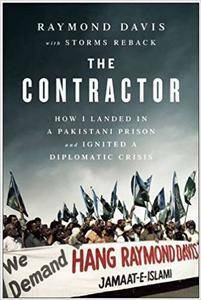 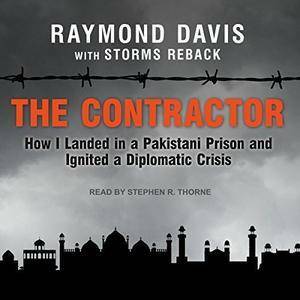 Raymond Davis, Storms Reback, "The Contractor: How I Landed in a Pakistani Prison and Ignited a Diplomatic Crisis"
A lot has been written about the time contractor Raymond Davis spent in a Pakistani jail in 2011. 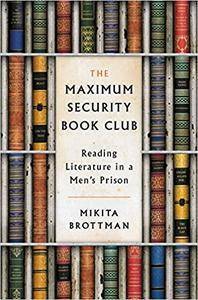 Unfortunately, much of it is misleading - or downright false - information.